Fixture The Titanium device which replaces the original root of the tooth, embedded in the jaw bone. 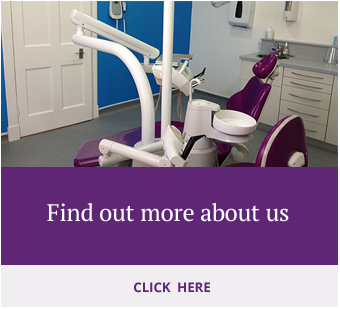 Dr Gillian Leslie will evaluate your medical and dental condition to see if dental implants are appropriate for you. This is a free consultation. You will be given an estimate for your treatment at this stage. Single unit implants (one tooth) and the crown start from £1800.00. Your Dentist will open the gum tissue where you are missing teeth. The Dentist will then place the implant fixture directly into the jaw bone, as it heals, and serve as the new root for your permanent tooth placement. After the healing process the Dentist will select and place an abutment into the fixture. 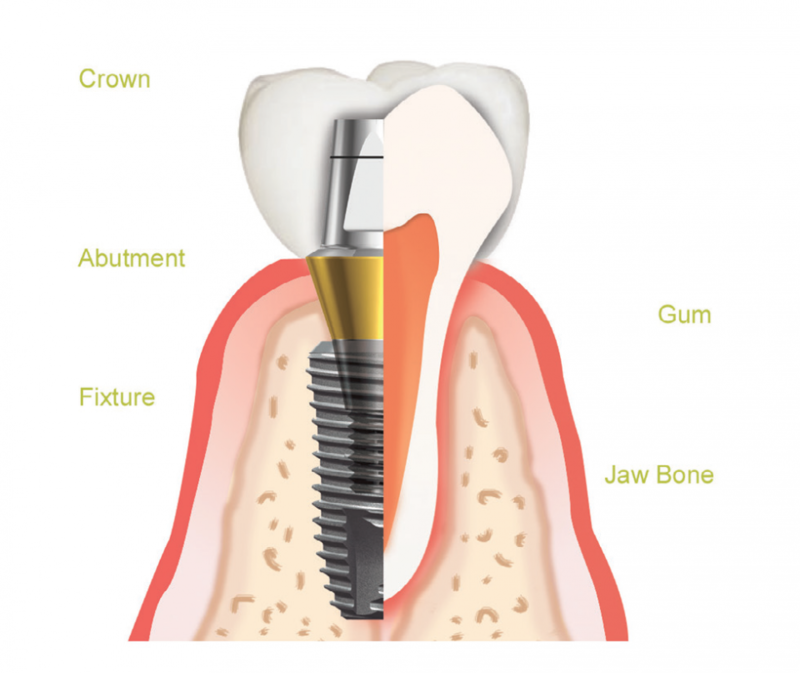 The abutment is a device that supports your new crown and connects it to the implant fixture. 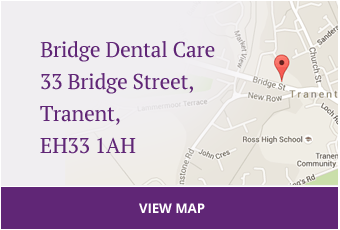 A custom-made crown or bridge is designed and made to blend with the surrounding teeth. This crown is now placed on top of the abutment and functions as if it were your original tooth. The use of dental implants allows a variety of options to provide you with a healthy smile. Fill in that unsightly space with a custom-made crown without grinding healthy, adjacent teeth as with conventional bridgework.